At the Mobile World Congress 2018, we saw the shifting trend of the notch in Android smartphones. 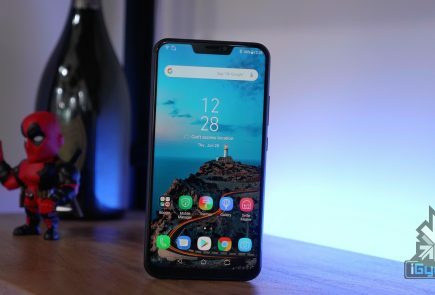 Vivo announced the truly bezel-less Vivo APEX concept phone and many other OEMs like Nokia launched a plethora of devices. 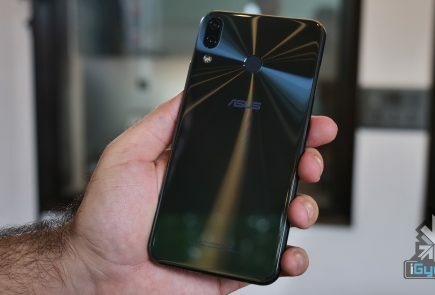 ASUS as well announced a few interesting products and the Zenfone 5Z was one of them. With a very familiar notched display, the ASUS Zenf0ne 5Z runs on the Snapdragon 845 SoC and it could be the most affordable flagship device if and when it launches in India. The new flagship smartphone has gone on sale in France and Italy for 499 Euros (Rs 39785 approx.) for the 6GB RAM variant. 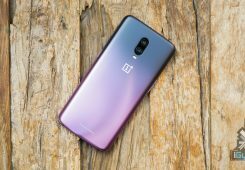 While the currency conversion makes it more expensive than the OnePlus 6, it’s price in India (if launched) will be different. There is also an 8GB RAM variant which is priced at 599 Euros (Rs. 47,770 approx.). The OnePlus 6, for context, retails for 519 Euros (Rs 41,400 approx.) for the 6GB RAM variant. 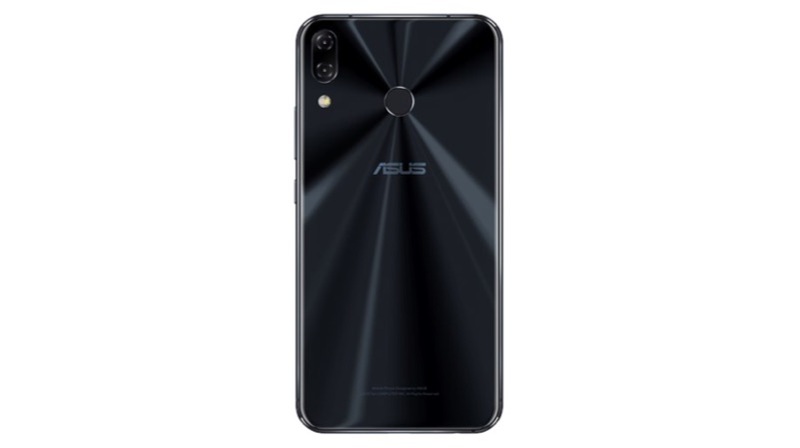 With the ASUS Zenfone Max Pro, the company proved that it has a refreshed strategy for the Indian market. The Zenfone Max Pro is very competitively priced especially compared to its Snapdragon 636-running counterpart Redmi Note 5 Pro. 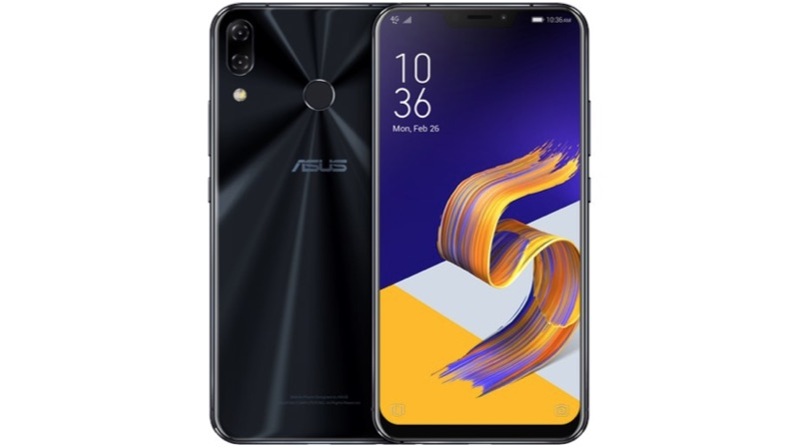 This means that the ASUS Zenfone 5Z could also be priced competitively in India, should the company decide to bring it here. 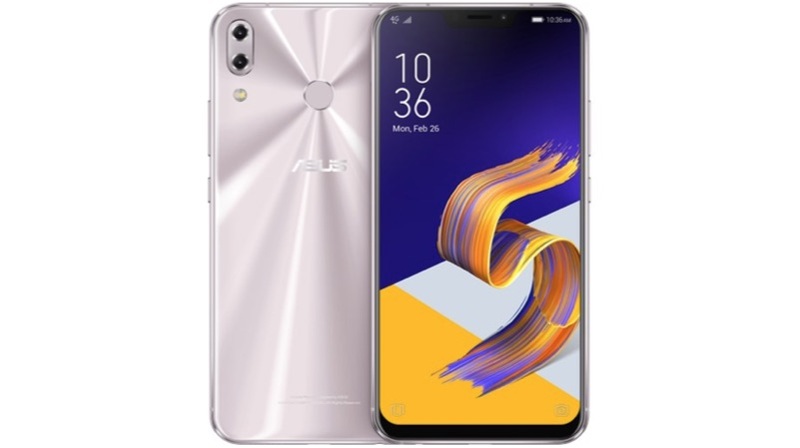 The ASUS Zenfone 5Z has a 6.2 inch IPS LCD display with a 2280 x 1080 px resolution. 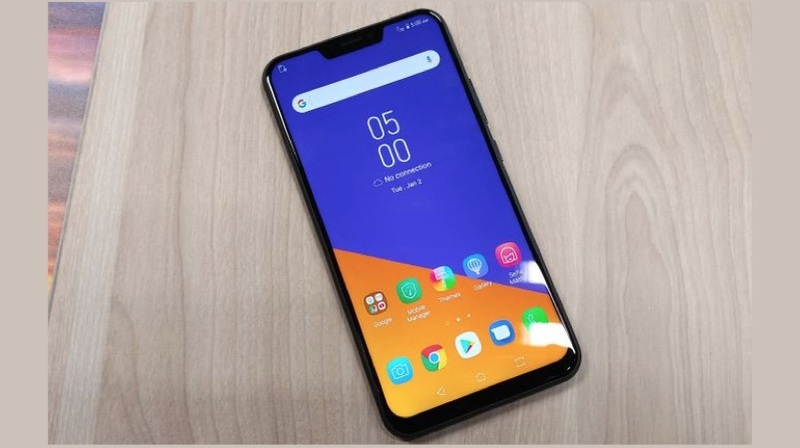 The device has a 19:9 aspect ratio and a whopping 90% screen-to-body ratio, the same as the overblown Lenovo Z5. Under the hood, the smartphone runs on the flagship Snapdragon 845 chipset. Coupled with this SoC is either 6GB or 8GB of RAM and either 128GB or 256GB of onboard storage. The back has the signature ASUS finish on a glass, which means the device an all-glass build with an aluminium frame. The fingerprint sensor is placed on the back of the smartphone. 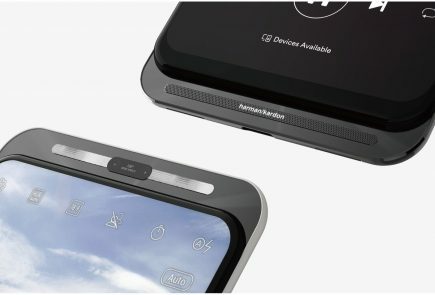 The smartphone has a dual primary camera stacked up vertically like the Apple iPhone X. The primary lens in the primary camera is a 12MP Sony IMX363 sensor with an f/1.8 aperture and an 83-degree field of view while the second lens is an 8MP sensor with a 120-degree field of view. For the front-facing camera, the phone uses an 8MP sensor with an 84-degree field of view. The primary and the front-facing cameras are optically stabilised using 3-axial optical image stabilisation method. On paper, the ASUS Zenfone 5Z is as good as the next affordable flagship smartphone. 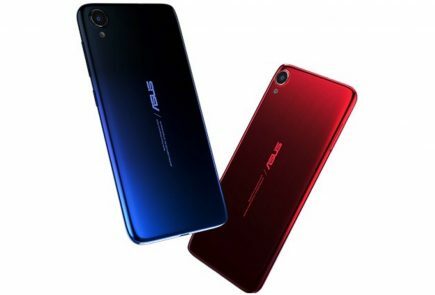 It is to be seen whether ASUS jumps the gun and launches the device in India before it’s too late. 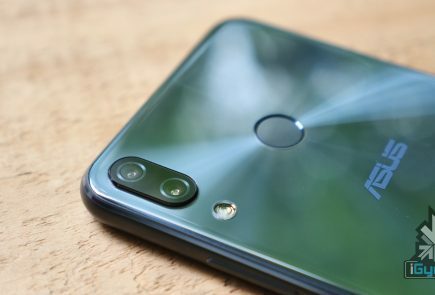 It’ll be interesting to see if Xiaomi ever launches the Mi 8 in India. The battle between the Mi 8, OnePlus 6 and Zenfone 5Z will be an interesting one and a great prospect for Indian consumers.